I have a broad set of interests, focused both on hard scientific data and policymakers’ use of those data. I study the interplay among geography, ecology, and genetics in marine species, joining primary research with real-world implementation in law and policy. I am generally attracted to projects that have significant elements of both scientific and policy relevance as we work towards more sustainable use of marine resources. Ramón is a postdoctoral researcher working on the use of environmental DNA to identify changes in marine communities that can be linked to changes in ocean chemistry, mainly pH. Areas in which pH varies naturally pose an opportunity to look at the effects that ocean acidification could pose for marine communities. His interests include the use of high throughput sequencing techniques to address ecological and biological questions, from inferring the diet of elusive species to species distribution modeling and their projected shifts with future climate conditions. Emily Jacobs-Palmer studied the genetic basis of sperm competitive traits as a graduate student, and then left academia briefly to teach high school biology. She is now delighted to be spending half of her time as an educator with the University of Washington Robinson Center for Young Scholars and half as a research consultant in the Kelly Lab. Emily currently employs genetic tools to evaluate the efficacy of ocean acidification mitigation strategies. 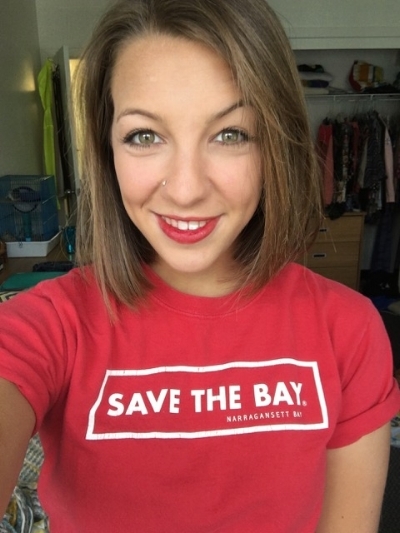 Kelly Cribari is a first year graduate student from Rhode Island who graduated with a BS in Marine Biology from Roger Williams University in Bristol, RI. As an undergraduate, Kelly studied the predatory influence of blue crabs on juvenile winter flounder in Narragansett Bay using diet analysis through PCR. Kelly is currently using those skills to assist on various projects in the Kelly Lab. After earning her Master’s degree, she hopes to pursue a PhD and is interested in working with cetaceans to study social structures and vocalization patterns. Jimmy was (and is...but now at NOAA) a postdoctoral research associate working on eelgrass habitats in Puget Sound using environmental DNA. His research focuses on the ways that ecological processes like species interactions generate biodiversity both within and across species, especially in a spatial context. He has implemented a variety of experimental, genetic, and computational approaches to study marine systems, but maintains a lifelong interest in other ecosystems. You can read more about Jimmy's research at his website. Jimmy graduated from UW with a master's degree in 2017. Prior to that, he graduated from the University of Wisconsin- Madison with a degree in microbiology in 2015. He is particularly interested in using scientific data to inform policy and management decisions regarding marine ecosystems. As an undergraduate, Jimmy researched the impacts of quagga mussels on the ecology of Lake Michigan using computer models, studied sediment oxidation on the Oregon Coast, and traveled to both Ecuador and Thailand where he studied tropical ecology and microbiology respectively. As a marine affairs student he is greatly looking forward to continue doing scientific research while pursuing his passions for policy and management. 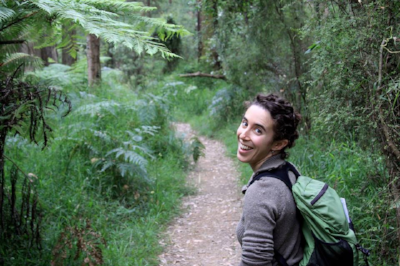 Natalie graduated with a master's degree from UW in 2015, prior to which she studied molecular environmental biology at the University of California, Berkeley, and is interested in ecology, conservation biology, and sustainable food systems. After graduation, she worked as a field technician at the Rocky Mountain Biological Laboratory and as a farmhand through World Wide Opportunities on Organic Farms in New Zealand. Natalie enjoys singing, hiking, and tide-pooling.